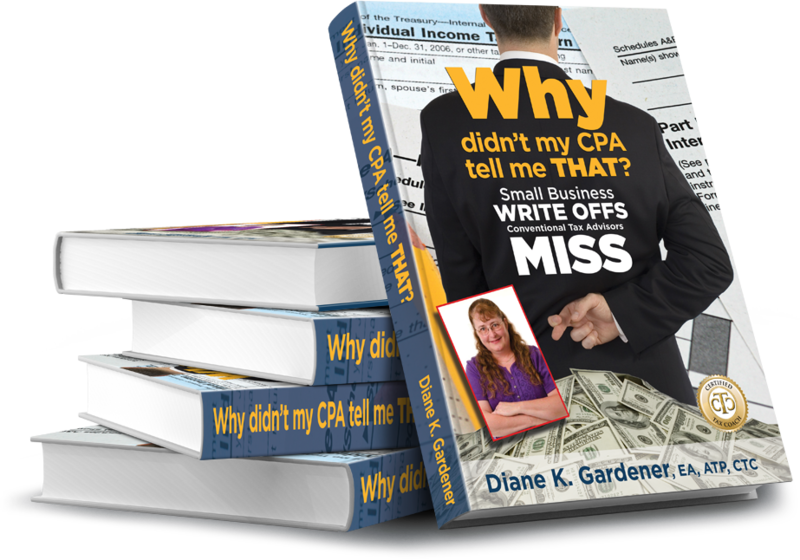 Why Didn’t My CPA Tell Me About That? For this book, I wrote my chapter on Healthcare. Healthcare is a major expense for many people, and its costs continue to rise even among people who receive little care throughout the year. The cost of insurance premiums has risen significantly over the past decade. With the cost of healthcare increasing faster than the growth of income, many Americans are feeling this expense deep in their wallets. Fortunately, there are a few ways to reduce some of the financial damage caused by exorbitant healthcare costs. As the government attempts to rein in the rising costs of healthcare through its Affordable Care Act, individual taxpayers can also take advantage of a smart tax strategy to minimize the cost of medical expenses. 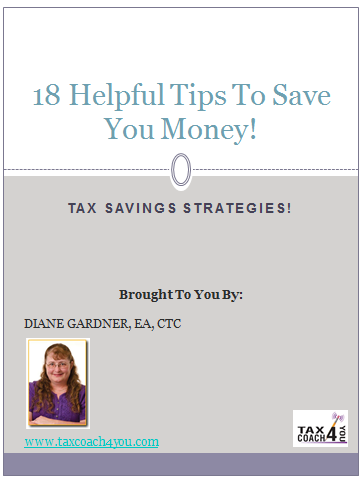 By understanding what tax opportunities exist for deducting your medical costs, you can find ways to pay for healthcare with pre-tax dollars, which will help you keep more of your own money in your pocket.